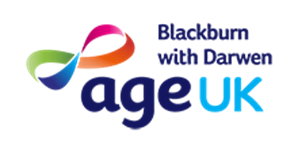 Age UK Blackburn with Darwen (previously known as Age Concern Blackburn with Darwen) were established in 1976 as a local independent registered charity. Over the last 35 years they have worked with thousands of local older people providing a range of community based services. 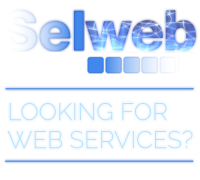 They are a member of the national Age England Association, which is made up of partners across England. Our common cause is to help make later life fulfilling and enjoyable experience and promote the wellbeing of older people.